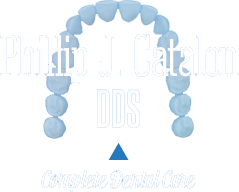 Welcome to the dental office of Phillip J. Catalon, DDS located in north Santa Rosa. We look forward to meeting you. Rest assured, with Dr. Catalonl, you will receive expert dental care from someone with years of experience and a gentle touch. We offer the latest technology in a comfortable setting. Our friendly staff is looking forward to meeting you. We are available to provide our experienced professional advice on your particular needs. 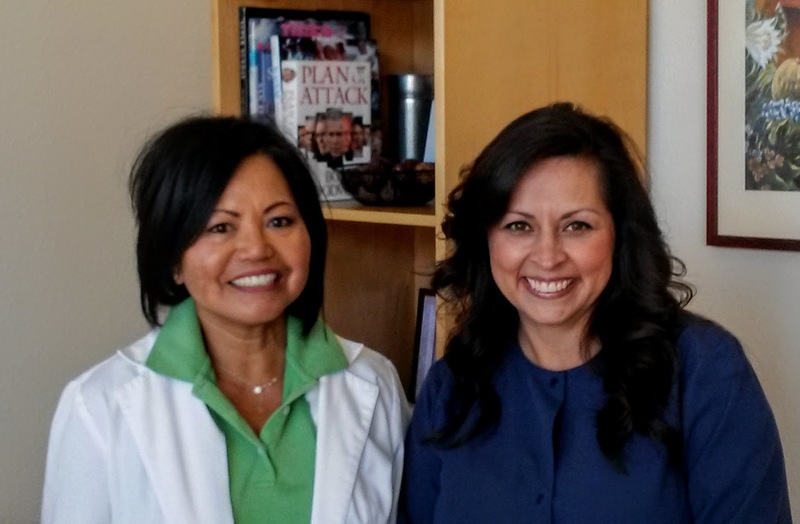 Dr. Catalon is a general dentist in Sonoma County providing a wide range of dental services including; bonding, veneers, composite fillings, crowns, bridges, endodontics and implants. Our Boost in-office Teeth Whitening System will provide immediate results for a whiter smile.